I decided it was time to take the scone blog international, so today I went to Wales. I had my doubts about this, however. Is it acceptable for me to expect National Trust properties in Wales to serve scones? When Hollywood makes a film about the National Trust Scone Odyssey, will my trip to Aberdulais Tin Works and Waterfall have Angelina Jolie (playing me) riding a horse into the tearoom and saying "Tally-ho my good man, bring me two scones on the double, what-what" and then burning the place down when they don't have any? I hedged my bets in the end. I went into the tearoom, mumbled "do you have any scones?" before loudly ordering some bara brith when they said no. But before I get onto the bara brith let me tell you about Aberdulais (pronounced Aberdillis). 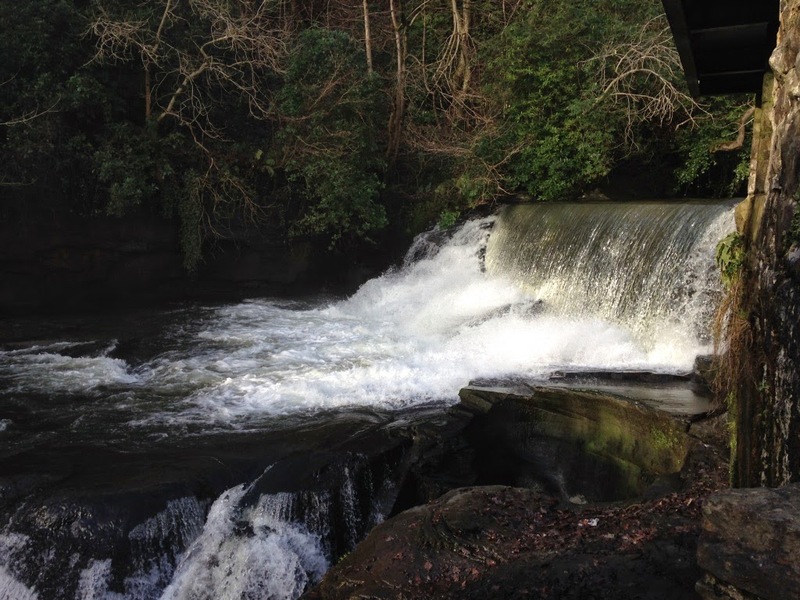 The waterfalls at Aberdulais have been powering industrial activity for hundreds of years. Latterly, it was a tin works and there is a lovely video where interviewees talk about their memories of the tin-plating that used to go on. When the Welsh tin-plating industry started to die out, the works fell into disrepair. The wildlife moved in and now there are fish and eels and herons and wagtails and all sorts. 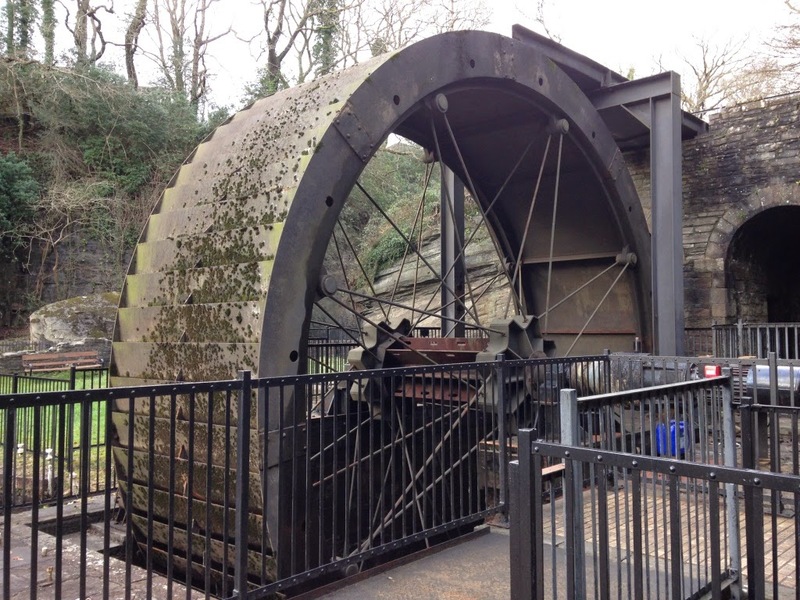 The water wheel wasn't working today, so we didn't get to see it in full flow. But back to the cake. 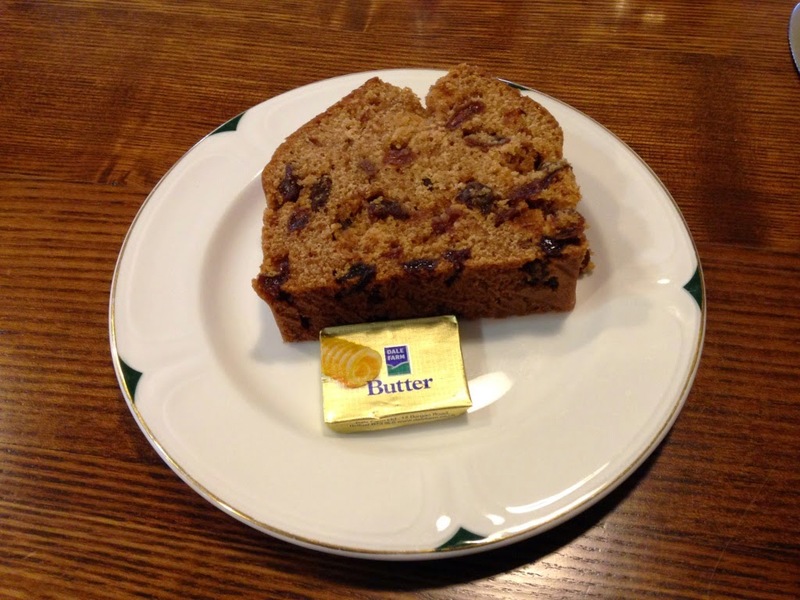 The bara brith (which is a spiced fruit loaf) was delicious, as was the tea. 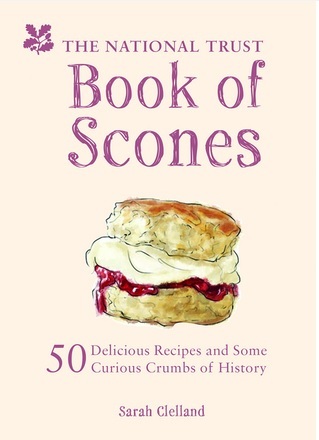 But the fact remains that 2015 is turning out to be a worryingly lean year for the National Trust Scone Odyssey. I've visited two properties - I went to Leith Hill a fortnight ago - and neither of them has had any scones. 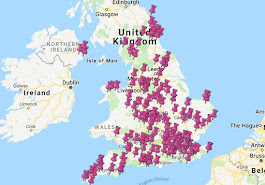 Are National Trust scones dying out, like the Welsh tin-plating industry and blue whales? I'm getting worried.